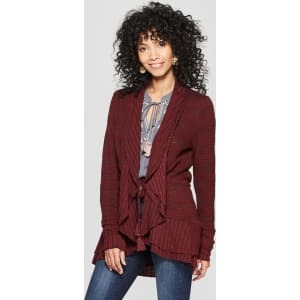 Women's Long Sleeve Open Layering Tassel Cardigan - Knox Rose Burgundy XS, Red from Target. r with tassels at the end. Thick stripes of texture liven up your look even more, and it’s easy to style yourself a variety of stunning ensembles with all the layering possibilities. Keep it simple with a white tank or tee, or slip into a floral-print blouse for a more dynamic outfit. From lunch with friends to casual Friday at work, this long-sleeve cardigan has you covered. Size: Xs. Color: Red. Gender: Female. Age Group: Adult. Pattern: Solid. 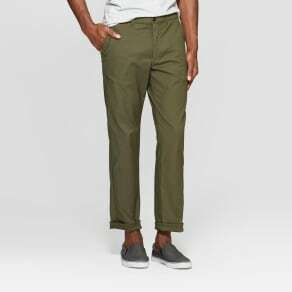 Material: Cotton.